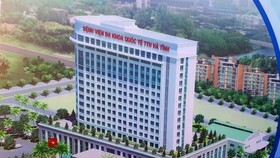 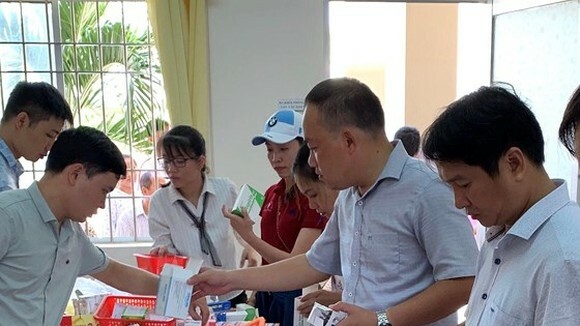 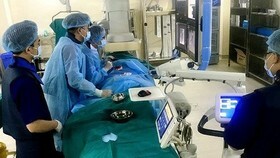 The Vietnamese Government always pays due attention to health care and stands ready to continue cooperating with Denmark in medical technology and profession to modernise health care system and improve living quality, said Prime Minister Nguyen Xuan Phuc. 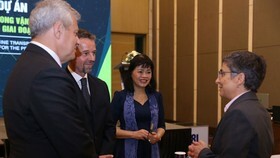 Holding a reception for Danish Minister of Health Ellen Trane Norby in Hanoi on April 10, PM Phuc hoped to receive further support from Denmark in the prevention of non-infectious diseases like diabetes, cardiovascular and high blood pressure as well as in medical personnel training. 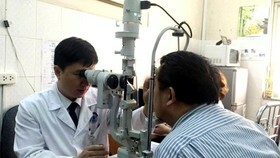 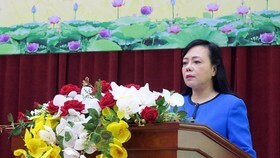 Lauding the northern European country’s achievements in managing and providing comprehensive public health care as well as mobilising the involvement of private sector, the leader hoped that Denmark will share its experience with Vietnam and endorse Vietnam in information technology application in the medical sector. 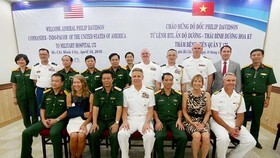 Ellen Trane Norby, for her part, affirmed that Denmark is willing to help Vietnam in health care and food safety research. 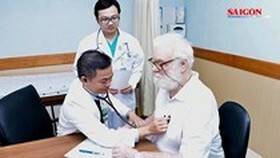 Denmark holds strengths in cancer prevention, control of diabetes and many other non-infectious diseases, she said, hoping that both sides will have deeper cooperation in the fields.